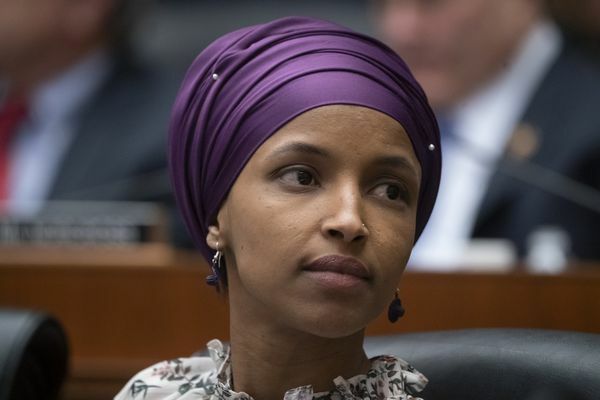 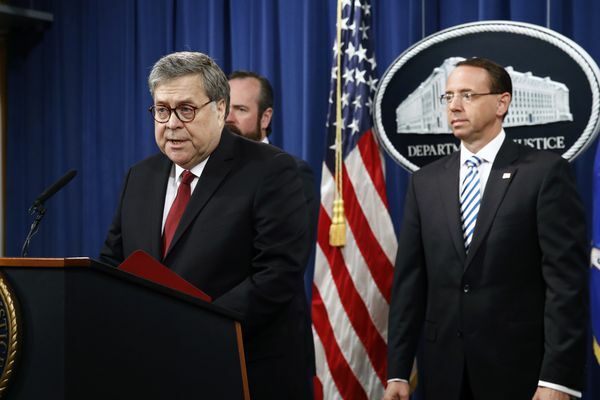 Public at last, special counsel Robert Mueller’s report describes how the special counsel’s team weighed both the legal implications of investigating President Trump for possible obstruction of justice, and the motives behind a range of his most alarming actions. 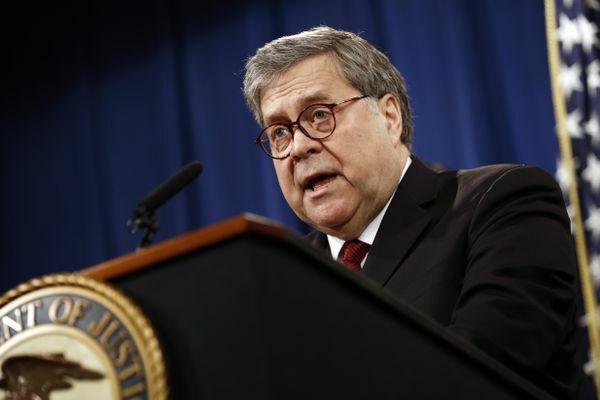 Attorney General William Barr spoke to reporters Thursday in advance of the release of special counsel Robert Mueller’s report, which was submitted last month. 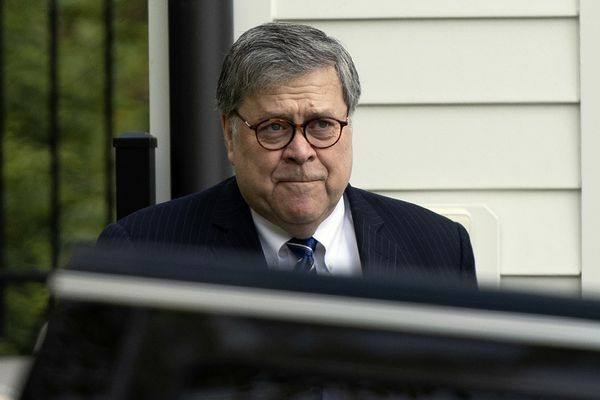 William Barr said he and his deputy disagreed with some of Special Counsel Robert Mueller’s theories on obstruction. 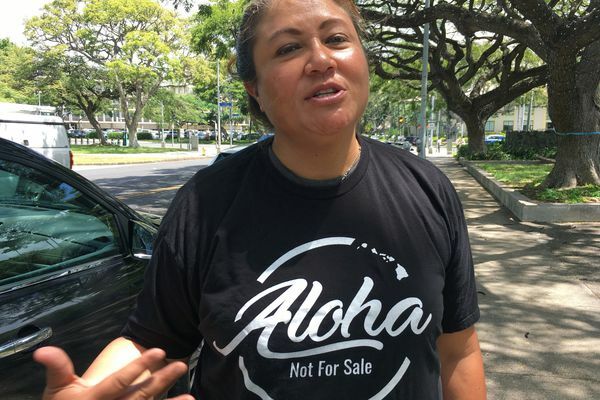 Last year, much of Hawaii was shocked to learn a Chicago restaurant chain owner had trademarked the name “Aloha Poke” and wrote to cubed fish shops around the country demanding that they stop using the Hawaiian language moniker for their own eateries. 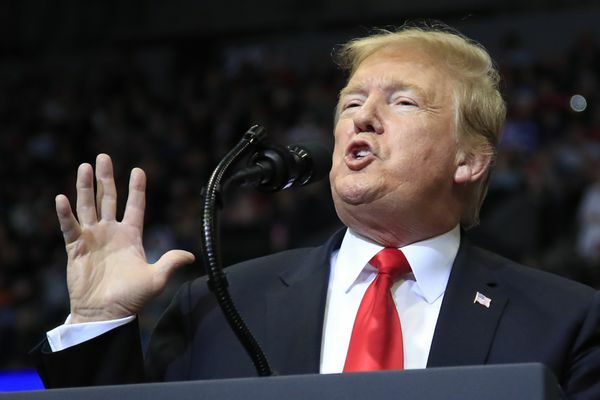 The report will show that special counsel Robert S. Mueller III decided he could not come to a conclusion on obstruction because it was difficult to determine President Trump’s intent, people familiar with the matter said.